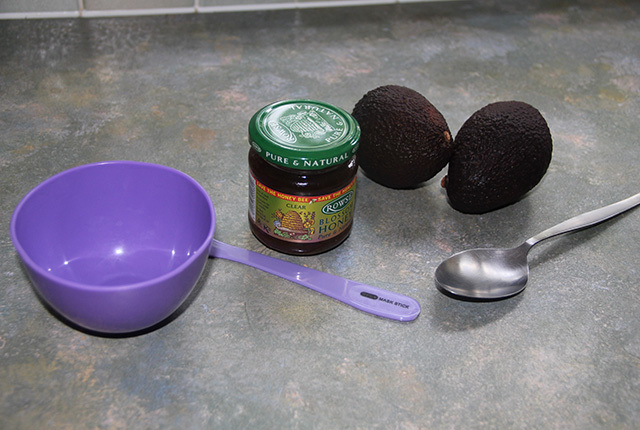 So my homemade post for you this week includes the very healthy fruit that is often put into many salads and is the core ingredient of guacamole! Yes it’s Avocados. It may be difficult to imagine putting this on your face, but trust me, this killer combination face treatment will leave your skin feeling silky smooth and looking more vibrant and healthy. This mask is particularly good for those that tend to have quite dry skin. Firstly cleanse your face using your normal facial wash, and always begin any facial routine by using warm water (this opens up your pores and prepares your skin for cleansing). 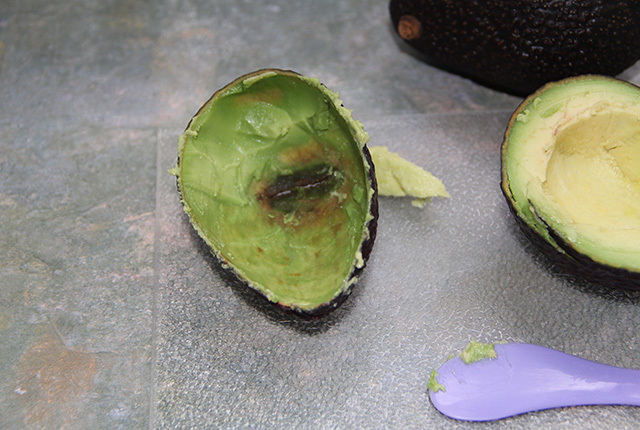 Cut one avocado in half and remove the seed. For one face treatment, you will only need to use a half of one avocado. 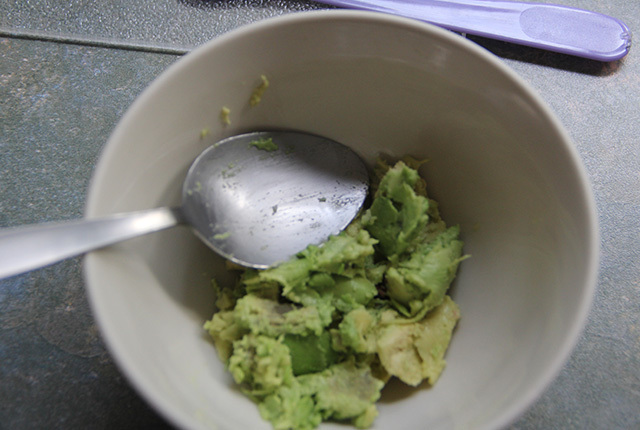 The avocado will be soft in texture and easy to scoop out. So do this and put into a bowl for mixing. For this face treatment you should use ripened avocados. 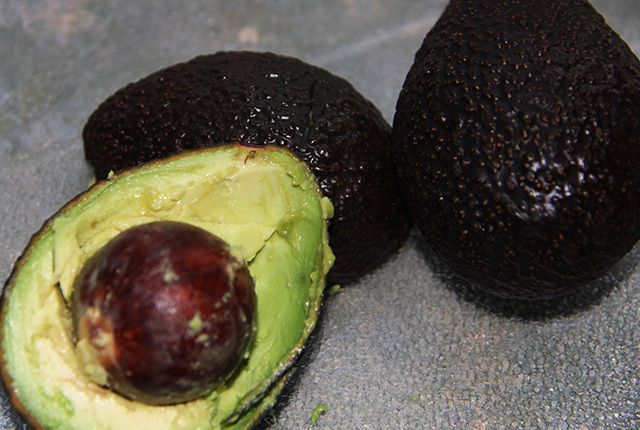 These will be soft in texture and you will be able to feel this from touching the surface of the avocado. 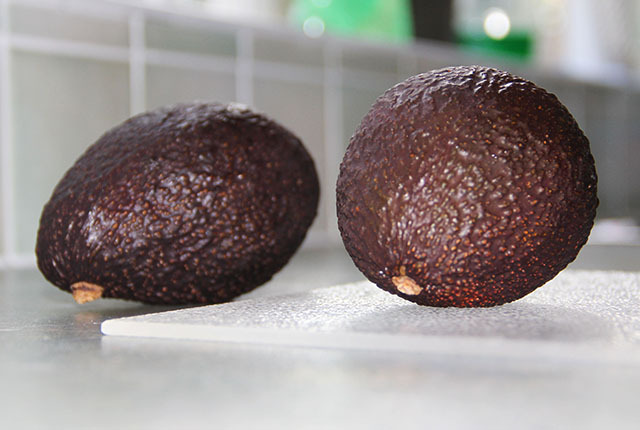 If you buy fresh avocados that are not ripe, then you can put them in a bag and leave them at room temperature, preferably in a dark place to ripen for 3 to 6 days (using a paper bag speeds up the ripening process). 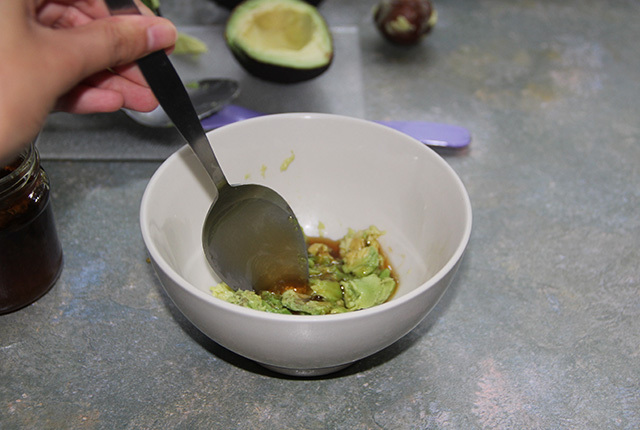 Stir the mixture until a thick paste is formed and most of the avocado has broken up. After that, remove the mask using cotton pads (or similar) or just it wash off. The honey makes the mask a little more difficult to just wash off using your hands and water which is why I tend to use cotton pads. Pat your face dry, leave to settle for a few minutes, then tone and moisturise as you would normally do! My favourite thing about this mask is that you can see results immediately in that your skin feels so soft and has a shine to it! 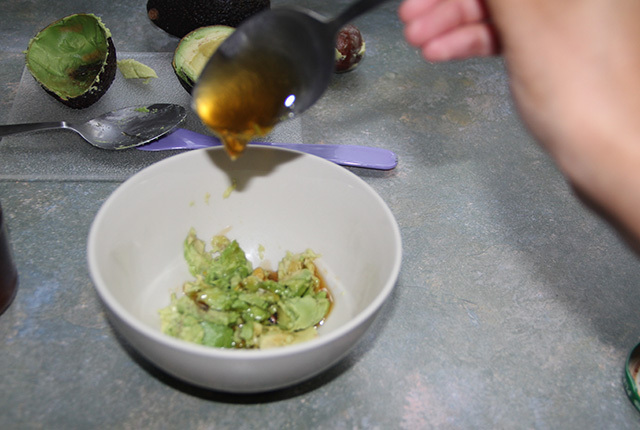 So give this avocado and honey mask a go for soft, healthy glowing skin! 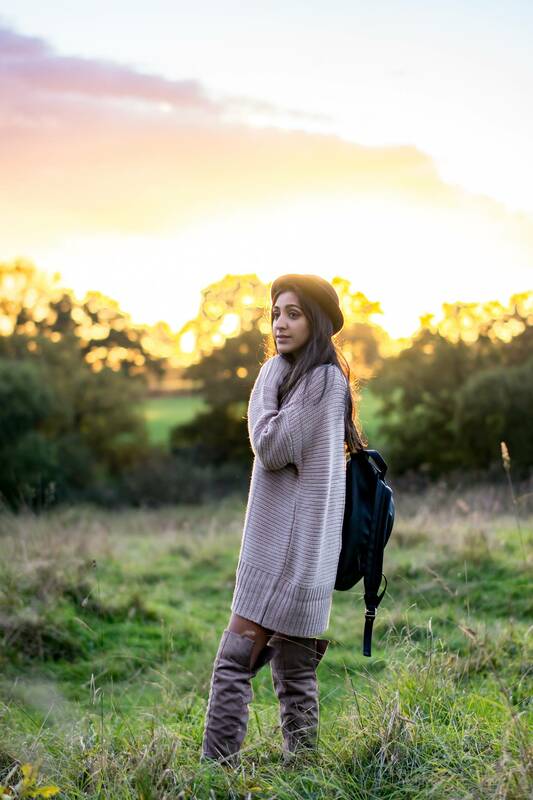 Previous Post Easy peezy lemon squeezy! i love making my own face mask.